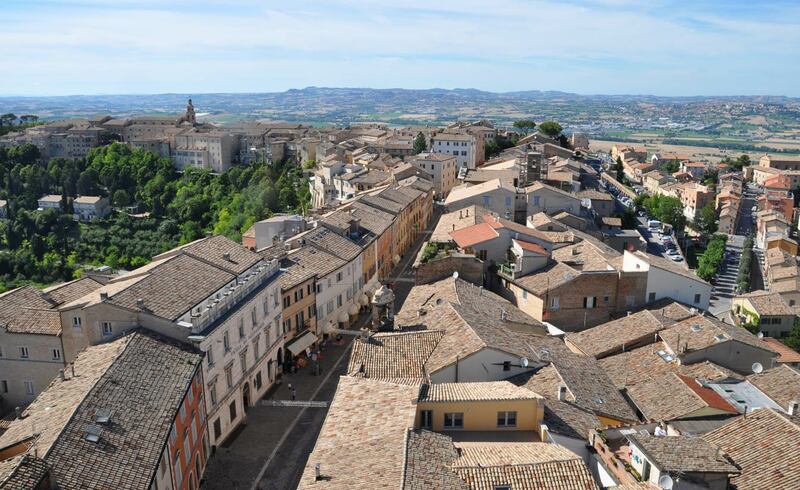 On the famous Infinite Hills of the Riviera del Conero, Recanati stands tall, famous for being the homeland of the illustrious poet Giacomo Leopardi and the famous tenor Beniamino Gigli. On the famous hills of infinity in the Conero Coastline, Recanati stands out. 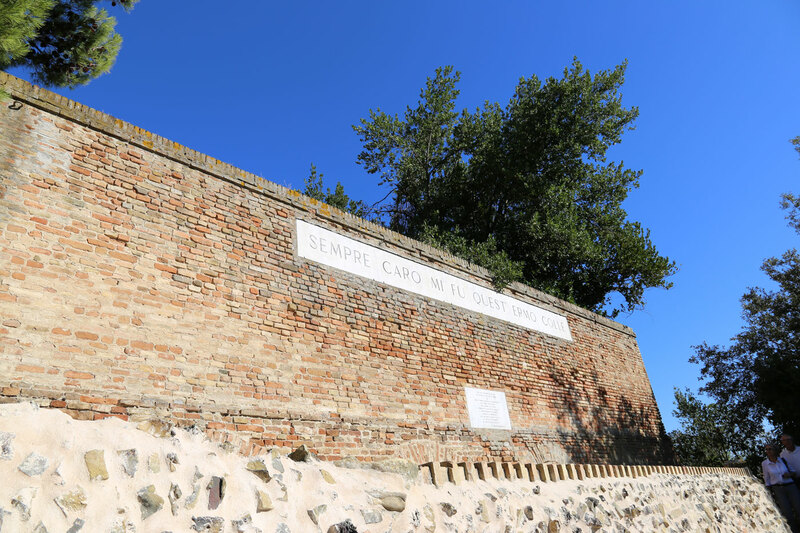 It is well-known for having given birth to Giacomo Leopardi, Poet and Philosopher and famed in the Italian Poetry. The abode where he was born and where he followed many studies has now become a museum and it’s placed in the beautiful historic city centre. Recanati is also the birthplace of the famed tenor and italian actor Beniamino Gigli, described as one of the greater singer of XXth century. Famous all over the world, to him it’s dedicated the “Civic Museum Beniamino Gigli” on the inside of “Room of the Thirty”, where amongst all the peculiarities it presents a recreation of his dressing room and a realisation of a tiny theatrical place where are exposed some blow-ups of him, immortalized in the middle of the most famous exhibitions. 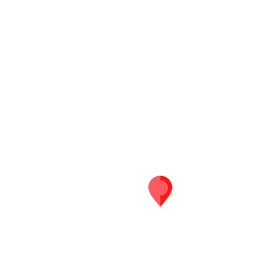 The town of Recanati, during all the year, hosts a lot of events with national notoriety. For example various exhibits and musical festivals as the Lunaria one and the Persiani Theatre that offers a rich theatrical season. 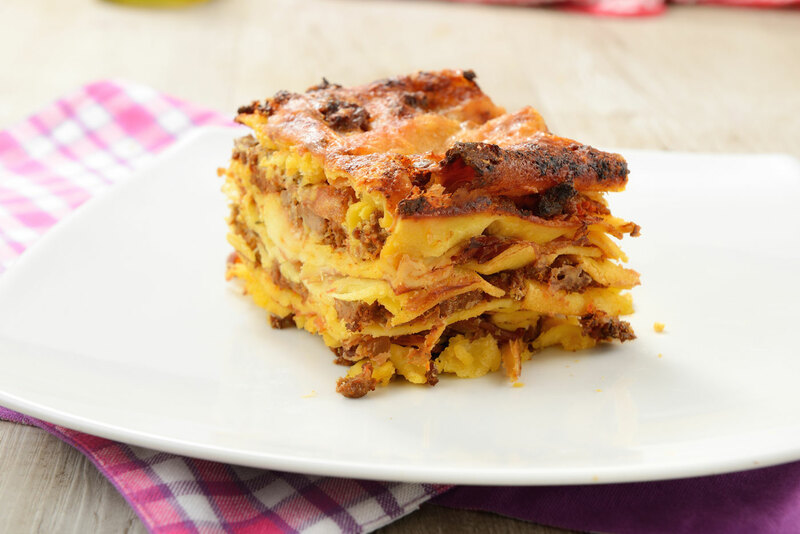 Piatti tipici recanatesi sono i cosiddetti “Vincisgrassi” o lasagne (strati di pasta all’uovo condita con ragù di carne e cotta al forno). Caratteristici sono poi i cappelletti in brodo, i salumi di maiale, le verdure gratinate, il dolce “ciambellone”. Vi sono, nel territorio recanatese, anche produttori importanti di olio. Il Colle, celebrato nell’Idillio omonimo, era meta delle passeggiate del poeta. Vi accedeva attraverso l’orto del Convento di Santo Stefano e lì era solito soffermarsi per godere dello splendido panorama che si affaccia verso i “monti azzurri”. Curatissimo polmone verde di Recanati, il Parco di Villa Colloredo è molto interessante dal punto di vista naturalistico. Offre al visitatore un'immediata sensazione di "bosco" e una fitta copertura vegetale matura permette di avere una comunità faunistica consolidata e stabile. Qui si trova la sede del WWF.